One of the things that bugs many of us as we age is stubborn changes in the way your skin tone looks. Even if the skin is healthy, past exposure or medications can leave marks on the skin in the form of age spots and darker patches. This sort of discoloration can be particularly resistant to treatment, which can lead many people to desperation. Some of you may have succumbed to treatment with hydroquinone, which does lighten skin, but also increases sensitivity to sun damage, leading to more dark spots down the road, and can accelerate the look of aging. You don’t have to live with uneven skin tone. There are some natural solutions that may help reduce the appearance of uneven skin tone. Those dark areas on your face are caused by an increase in melanin production. Melanin is the natural pigment of your skin, and is responsible for your skin, hair, and eye color. Too much of it, however, can cause dark splotches and spots. What you see on your face is likely the result of the melanin clumping in certain spots, creating the darker areas. Sun damage, hormones, and medications can all increase melanin production and result in darker skin. This is a great ingredient for skin for so many reasons, and one of them is to even the look of your skin tone. Vitamin C is also a powerful antioxidant and can protect skin environmental stressors. You can find Vitamin C in many products designed for brightening, including our nourishing Citrus Stem Cell Serum. Niacinamide is a biologically active form of niacin (vitamin B3) found in many root vegetables and yeast. In addition to giving you a more firm, toned look, it is also believed to help even skin tone as well. Derived from fungal species, this ingredient can help brighten your look. Kojic acid is also an antioxidant, so it can help protect from environmental stressors. Like kojic acid, kiwi fruit extract has been found to help even skin tone as well as reduce the appearance of under eye dark circles. 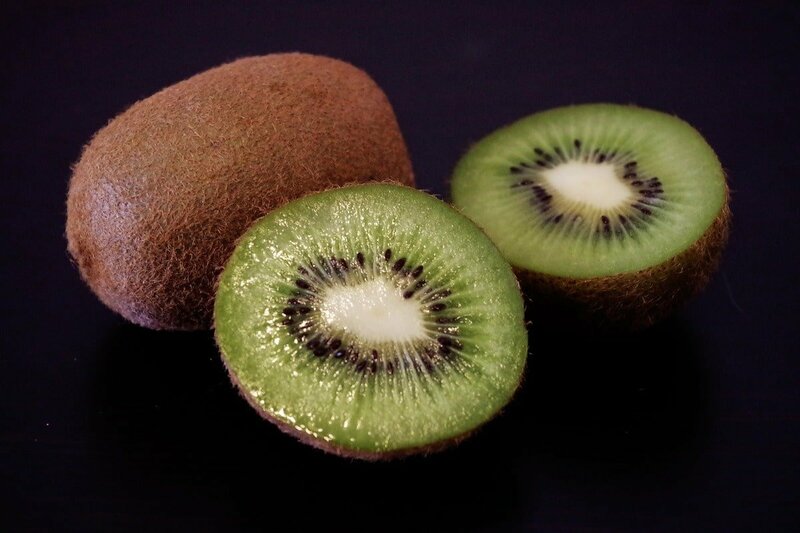 Like most fruit extracts, kiwi is also rich in protective antioxidants. We never seem to come to the end of the list of benefits provided by green tea. 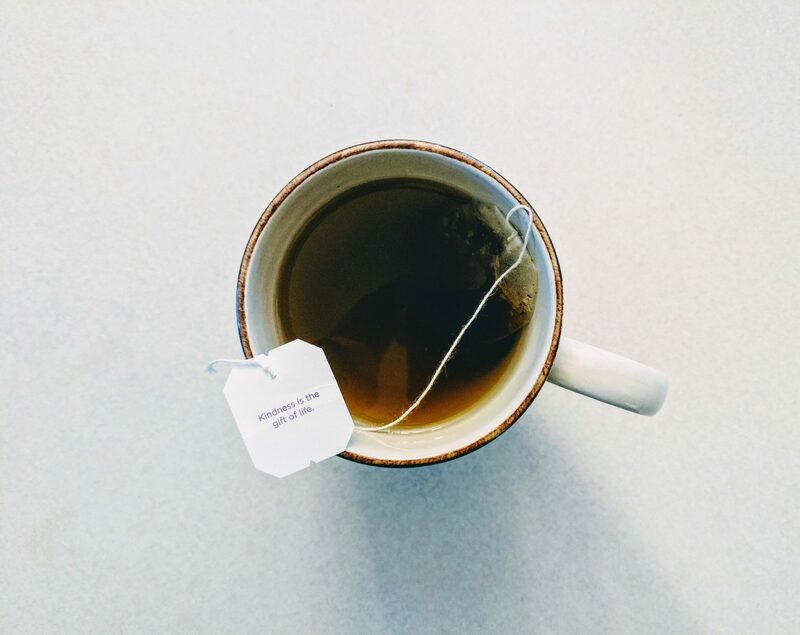 In addition to all its health-promoting antioxidants, green tea was also found to help even skin tone. Apply cooled tea bags to the dark areas of skin and leave for 15 minutes or so, or make your own mask by mixing cooled tea with a banana, a little kiwi juice, or some rice flour. We love using green tea in our products! Extracted from a number of plants, alpha-arbutin helps too. It may also be found in cranberries, blueberries, and pears, but one of today’s preferred sources is the bearberry or “uva ursi,” plant. We use this ingredient in our Citrus Stem Cell Serum to help reduce the appearance of dark spots. It’s naturally acidic, so applying it to your skin can help exfoliate and brighten skin tone. Apply the juice directly to the skin, let sit for a few minutes, and then rinse off. If you have sensitive skin, be careful, as lemon can be irritating to some people. Make your own skin lightening mask at home with a recipe from our recent post. A newly rediscovered super spice, turmeric is native to Southern Asia and India and is commonly used in Indian cooking. Newer research has discovered that in addition to being a powerful antioxidant, it can also even out skin tone. You can make your own mask by mixing turmeric with lemon juice—or for more sensitive skins, almond oil. Leave on skin for 10 minutes or so before rinsing off. When we infuse herbs into our oils and aloe, we are not messing around. The benefits and synergistic effects of these ingredients is carefully considered. It can seem like the only way to even out your skin tone is by using harsh, chemical ingredients, but nature truly does provide solutions! We're just here to bottle it up for you. Have you tried these ingredients to brighten or used Annmarie’s Citrus Stem Cell Serum? Please share your experiences. Have you spoken with a holistic practitioner? Sometimes when we see a difference for a short period of time but the problem keeps coming back, there’s something going on internally that could be best understood by a practitioner. 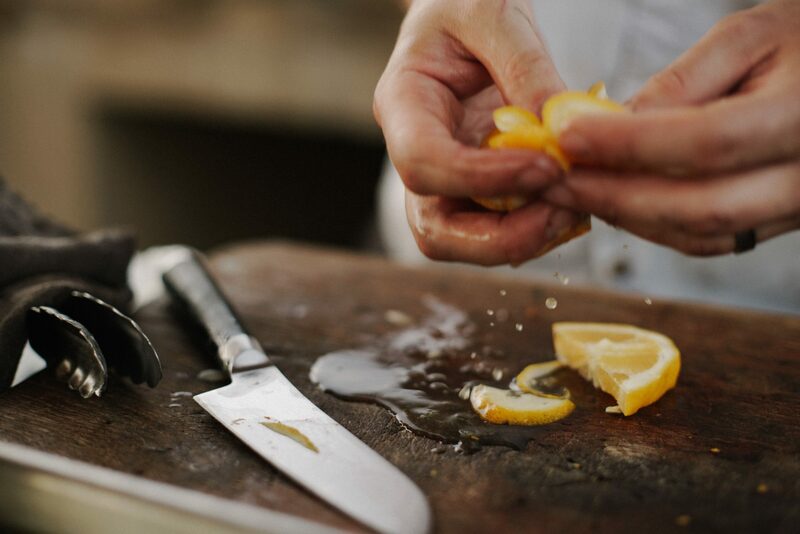 How long should we keep lemon juice on for? 3-5 minutes should do the trick! okay so,what question i have is regarding complexion,im a 19 yr old boy and i was born a bit tan but after around the age of 11-12 i started playing outside in the sun and swimming during the hot summer afternoons,and as a result i have become dark,over the past 2 years i have noticed myself getting fairer,and right now i notice that some parts of my face are more fair than the others,like the t-zone and the inside of my cheeks is fairer than the rest of my face,will my skin gain back the original complexion,or will i be left with an uneven skin tone? asleep ; can you tell me what cream I should put on my face over the night. Pls in Nigeria we dont get all dis stuff,hw can i get ur products. Exfoliating cleanser,vitamin c enriched moisturiser and Annmarie’s Citrus Stem Cell Serum. I would love to know more about Kjoic acid! I was excited to hear it can help with hyper pigmentation… but when I looked it up on EWG’s Skin Deep Database they give it a 6-7 (red). I found an article on PubMed that suggested “week carcinogenicity” Are there different forms (i.e. : synthetic vs plant based)? Or is this new research? I completely love and trust Annmarie Gianni products, so really interested on your take on this ingredient. Thanks!! Ok, I’m on a quest to be kinder to myself. That said, I have fallen in love with your products. I have oily skin and the citrus mint cleanser works great. The mud mask and dead sea scrub are very helpful. I have just started the Citrus Stem Cell Serum and I am starting to see results. The skin silk is my favorite – may I suggest a larger bottle. Love, love, love it all!